Led by retired VT forestry professor, Jeff Kirwan, Co-author of the book Remarkable Trees of Virginia and pioneer of new ways to engage people of all ages in the care and appreciation of trees. Enjoy outdoor lawn games and fellowship with your church family! Food provided. Come meet your new Sunday School teachers, see your classroom, and make some back to school crafts! Adults, you can hear about all that adult education has in store for fall of 2018. VBS is for rising Preschool through 6th grade. Rising 7th graders through adults are needed as volunteers. Dinner will be from 5:30pm to 6pm. All are welcome for dinner. Donations for dinner will be accepted. VBS will take place from 6pm to 8pm. Please provide a t-shirt for your child(s) by the 2nd night of VBS. We will be adding a VBS logo to it for your child to wear on the last night and take home. Volunteers are needed for the Church Family Spring Dinner. 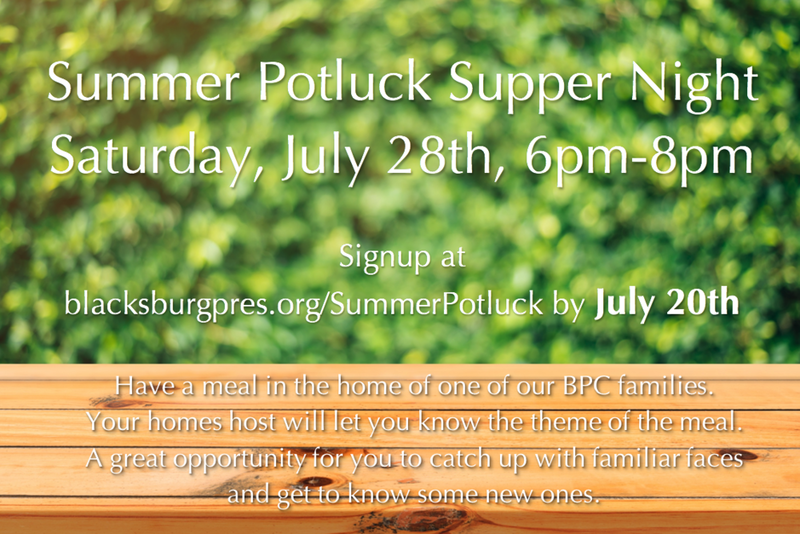 If you can help with set up (5-6pm) and/or clean up (7:15pm) please email Peggy at fellowship@blacksburgpres.org. Join us in support of our young church members as youth lead our Sunday worship service. Join us for our annual Easter breakfast and egg hunt! Breakfast will be served from 9:00am - 10:00am. The egghunt will begin at 9:50am. Join us at 10:30am for our Easter Sunday worship service in the sanctuary. Refreshments and fellowship start at 10am in the Gathering Space and the presentation/program will take place in Westminster Library at BPC. This event is sponsored by Church Women United and hosted by Presbyterian Women. 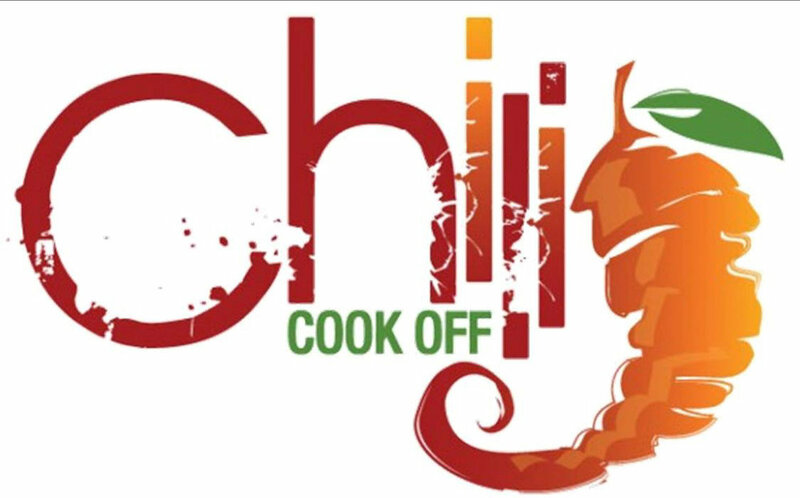 Join us for the 20th Annual Chili Cook Off in support of the UKirk Presbyterian Campus Ministry at Virginia Tech. Enter a chili in the competition, or simply join us in some delicious taste testing! Bring a muffin tin to try all the chili! Donations are requested, and all funds will go to UKirk at Virginia Tech. There will also be a silent auction in conjunction with this event. If you would like to contribute an item to the auction you can drop it off at Cooper House the week before or bring it early to the cook off. Blacksburg Presbyterian Church will host homeless men in the New River Valley for the week of January 27 - February 3. Volunteers will be needed. Join us for a family friendly movie night! Bring your own dinner/snacks as needed. Join us for our annual Christmas Eve candlelight service, located in the Sanctuary. This service is specifically geared towards families. Bring your children for an interactive, fun filled Christmas Eve Service! The annual Men of the Church breakfast with chimes is a fun event that is filled with laughs and music. Join us for eggs, biscuits, bacon, oatmeal, pancakes, fruit, and coffee! We enjoy a meal together and then sing some classic Christmas songs. We will have a chili dinner at the church and then divide into groups to go caroling for our home center friends. The 13th annual gingerbread house night is sure to be a wonderful time of fun, fellowship, food! 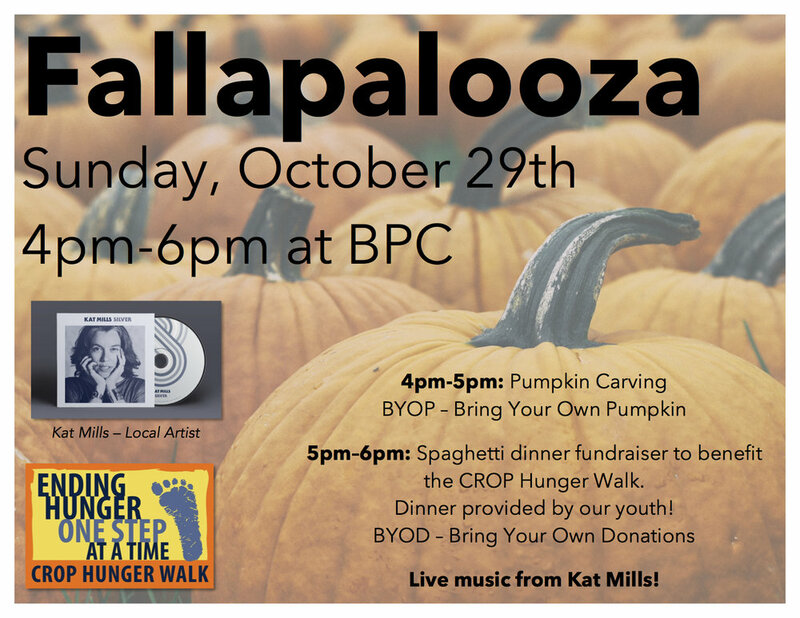 It's a potluck, so bring a dish to share and be ready for lots of candy and icing! If you are able to make gingerbread for the houses please have it returned to the freezer in the kitchen by December 3rd. Want a free morning to run Christmas errands? Sign your kids up for Kid's Fun Day! 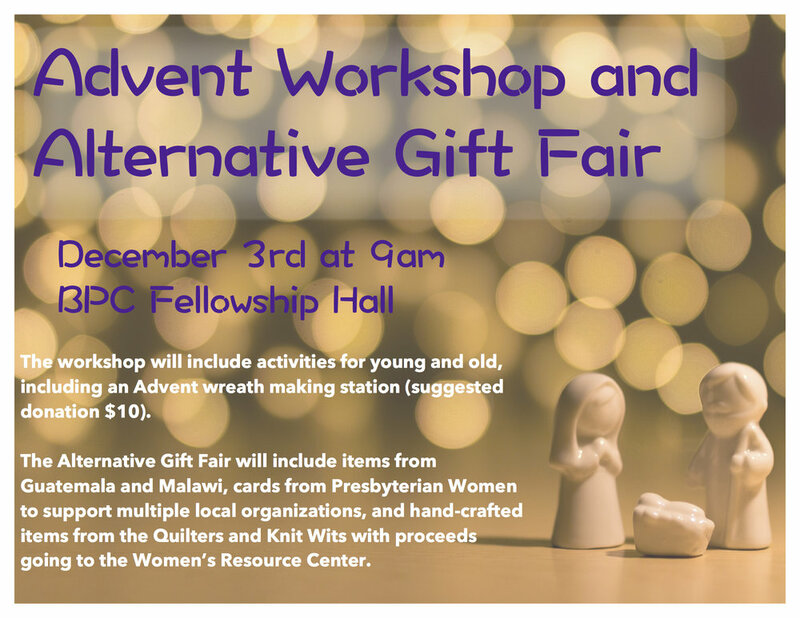 Hosted by the Fellowship Committee, this morning will be full of play, snacks, and crafts. Children 2 years old to 5th grade can participate. Register by Monday, November 28th. Larry Bechtel was commissioned by the Arts committee to complete a stunning Nativity set. He is completing the final two figures and will be giving a presentation on the finished set during after worship in Westminster Library. Larry is a wonderful story teller. This is an event not to be missed! Blacksburg Presbyterian Church will be hosting the Presbytery of the Peaks (POP) meeting. We need volunteers to do a number of things from greeting to parking to serving lunch to helping folks navigate the building. Click the link below for more details and to sign up to volunteer. Join with others at the monthly first Friday vigil. Many Blacksburg Presbyterian have stood with this vigil over the years, focusing on different conflict areas in the world. Phone for more details 540 808 8337. Are you new to the church and want to get to know others in your stage of life? Want to connect with young parents of the church without being interrupted every 5 seconds? Wish you had a space to enjoy the company of your fellow church members that was relaxed and fun without any awkward set ups? Sy Hughes serves as the mission engagement advisor for the Southeast region, which includes the synods of the Mid-Atlantic and South Atlantic. Sy will be speaking at BPC after worship on October 15th about the Presbyterian Mission Agency. To learn more about the Presbyterian Mission Agency, click here.